Navigate to "Settings", and then to "Bug Tracker" tab. 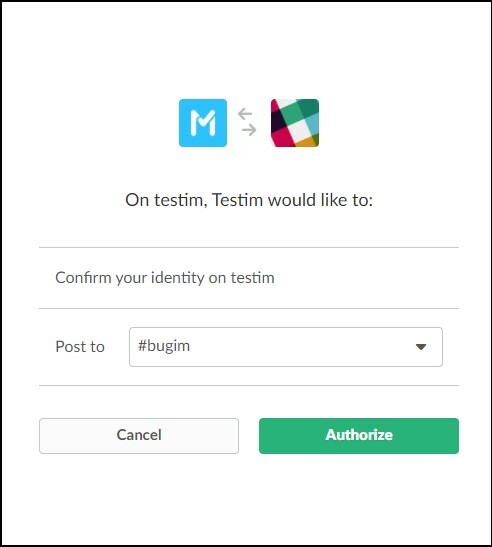 Make sure you are logged in to Slack. 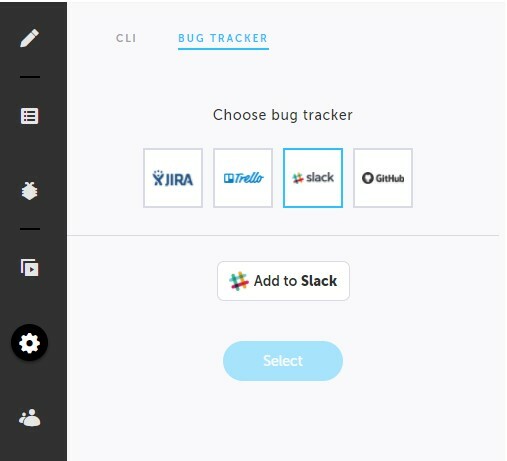 Click on "Add to Slack"
Choose the channel you want your bugs to be published to. Read more about Capture here.